One-story with open concept! 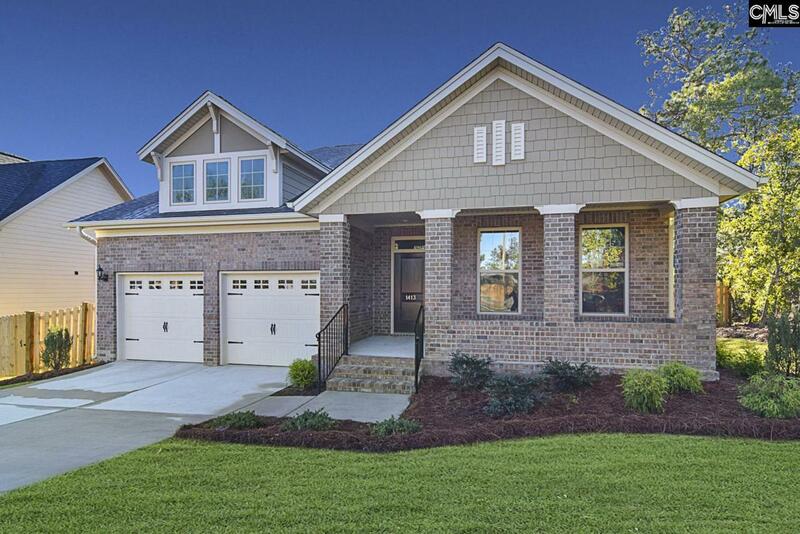 The Allerton is a one-story plan with three bedrooms, two bathrooms, and jaw-dropping features. This home is made for easy living and energy efficiency! Enter the Allerton and admire the archways that lead into the great room. Five-inch hardwood plank flooring line all main living areas. Stone gray cabinets are featured in the kitchen, as well as Carrara Marmi quartz countertops! Entertain at the kitchen island with bar top, perfect for accommodating guests. Stay out of the sun and under the shade of the luxurious covered and screened in porch. Relax knowing your front yard maintenance is taken care of, and enjoy the easy living in this coveted community!